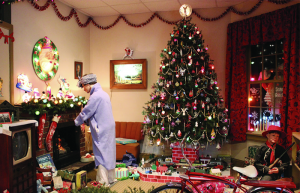 Decorating for Christmas is one of the most universal ways that we all celebrate the holiday. 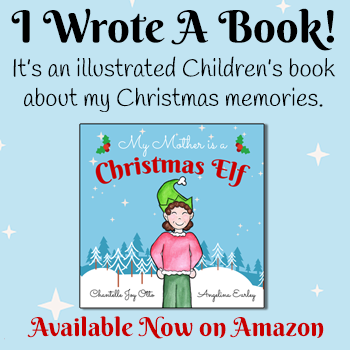 Christmas Decorations may be different in each culture, and may change over the ages, but decorating for the holidays is one of the most memorable childhood experiences and joyful aspects of Christmas for anyone of any age. Ideas for decorating any room in the house, hallways & fireplaces too! 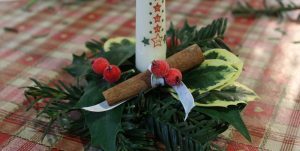 Easy and fun Do It Yourself Christmas Decor ideas. Check out the best amazing inspiring Christmas tree decoration ideas. 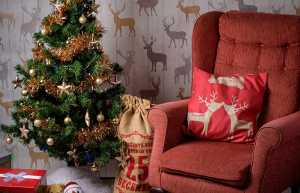 Get our your tinsel, here are our best Vintage Decorating ideas. Wreaths, Lights & Lots more Outside Decoration ideas! 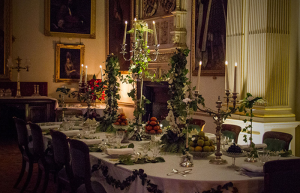 One of the most iconic eras of Christmas, read all about Victorian Christmas decor. 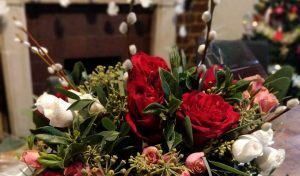 Here at AllThingsChristmas we want to inspire you to decorate to suit your personal style. 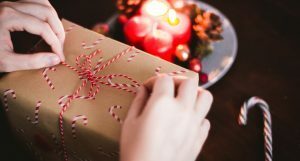 We’ve put together a huge listing of the best Christmas Decorating ideas for your home and more. The best Christmas Tree ideas, Outdoor Decorating ideas and lots more. 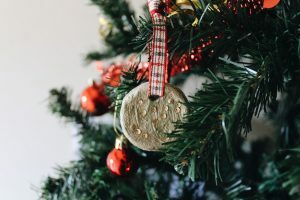 We offer Christmas decorations and inspiration to decorate your whole home, the very best Christmas Home Decor and Christmas home decorating ideas. 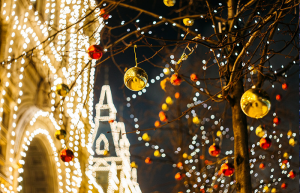 There are so many ways to make your home wonderfully decorated for the Holidays. 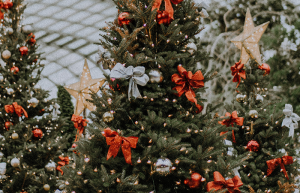 We hope to bring you the best and newest ideas for decorating your home for christmas with Christmas trees, stockings, wreaths, ornaments, Christmas lights and more Christmas Decorations ideas. From vintage to modern, you’ll find lots of fun Christmas Decorating ideas to share with everyone, please feel free to share this page.